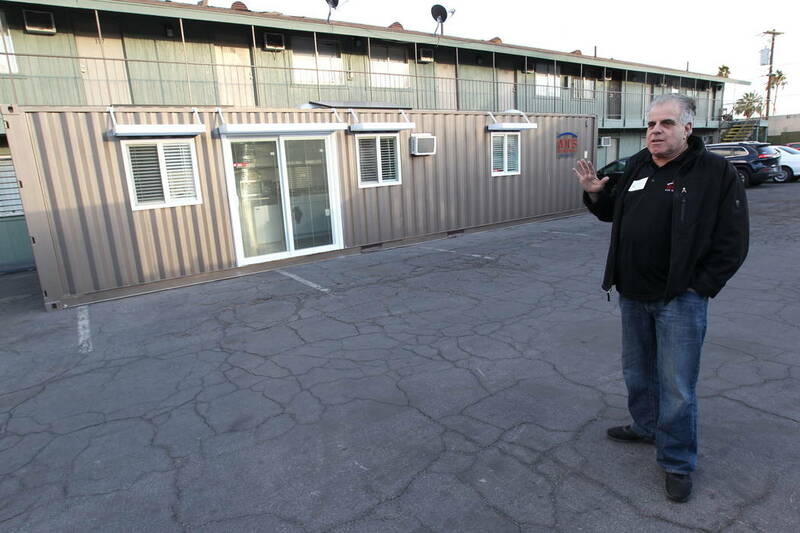 Arnold Stalk, founder of the Veterans Village housing complex in downtown Las Vegas, plans to start building 10 more of the shipping container homes on Monday. 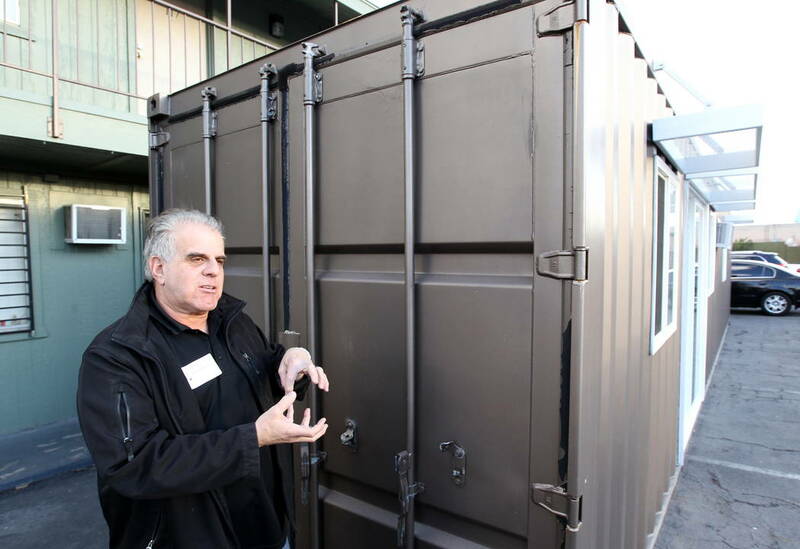 From the rear, the steel shipping container looks no different than the countless number traveling inside cargo holds across the world’s oceans. 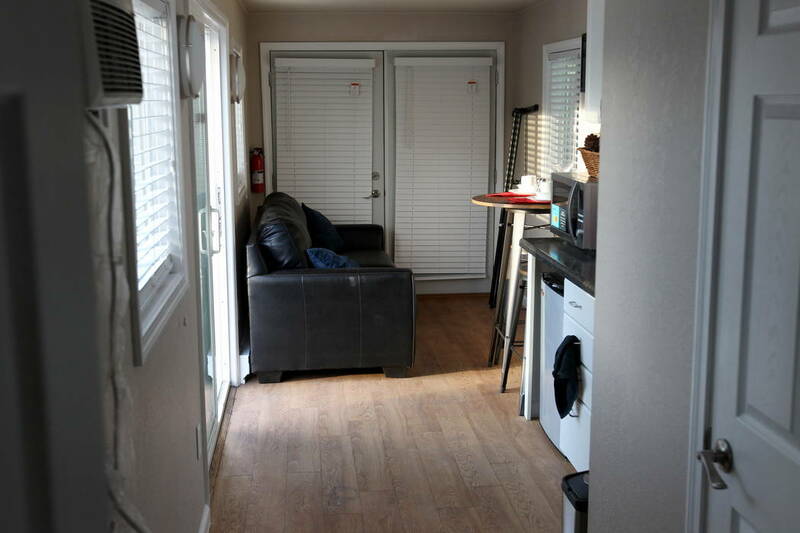 But inside is a home resembling a modern studio apartment. Skylights allows natural light to illuminate hardwood floors and painted drywall. 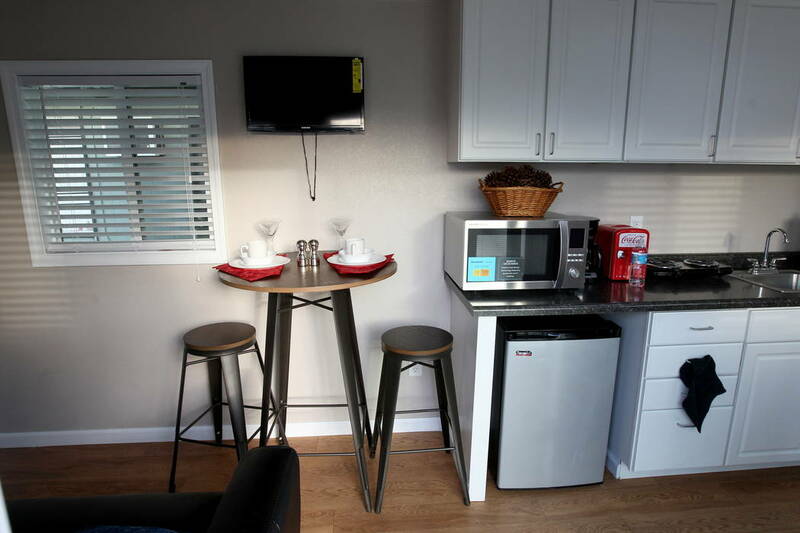 The 320-square-foot space comfortably fits a bedroom, kitchenette, living room, bathroom and shower. 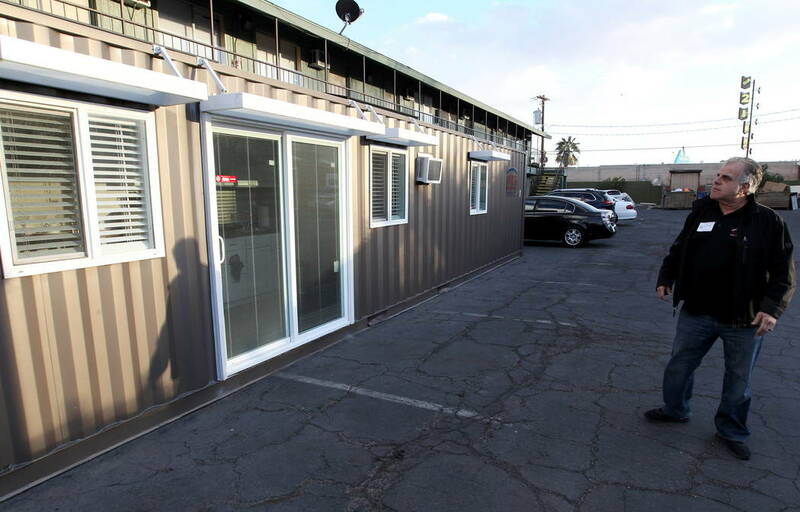 Stalk, founder of the Veterans Village housing complex in downtown Las Vegas, plans to start building 10 more of the shipping container homes on Monday. While the new units will be half the size of the original, each will have plumbing, electricity and climate control systems. 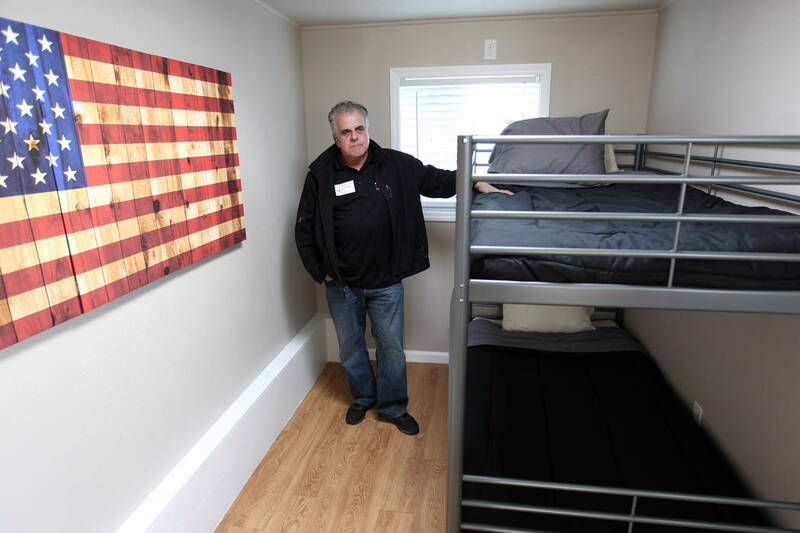 Stalk said he will lease the units to low-income veterans at his complex on 21st Street for no more than $650 a month, utilities included. 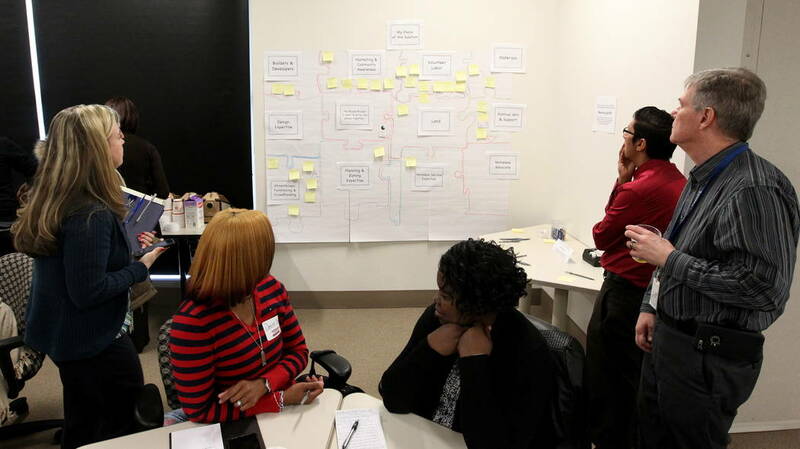 With the help of federal housing subsidies, he hopes to set the rent at $200 a month. 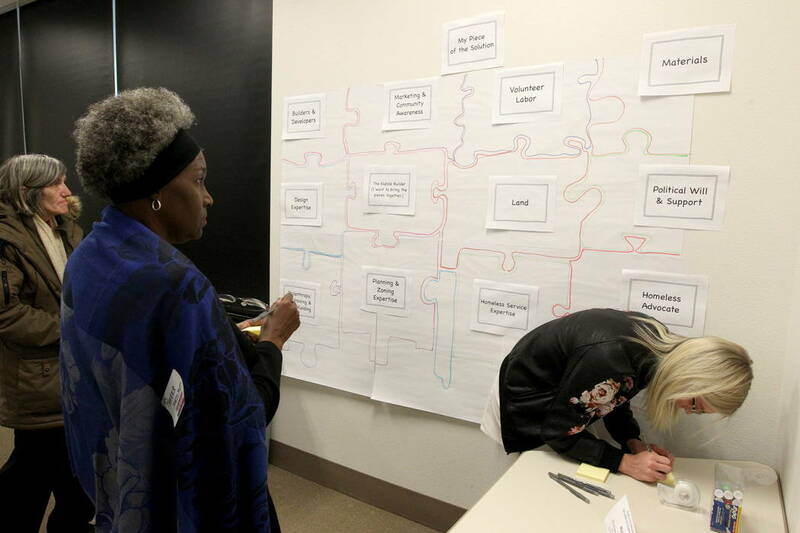 Homeless advocates say Stalk’s initiative marks an important milestone for Southern Nevada. His will be the first tiny homes built to shelter the impoverished. But more could be on the way. 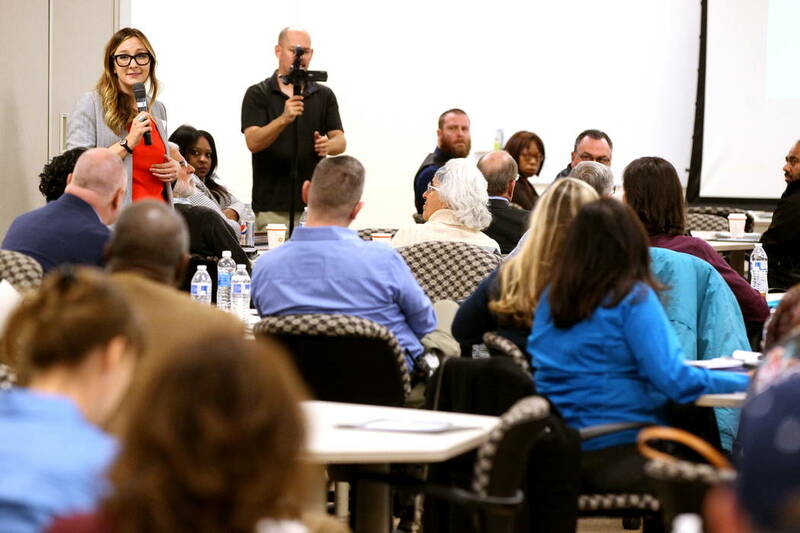 On Thursday morning more than 60 people gathered at Las Vegas City Hall for a Tiny Home Micro Summit, part of the Mayor’s Faith Initiative. 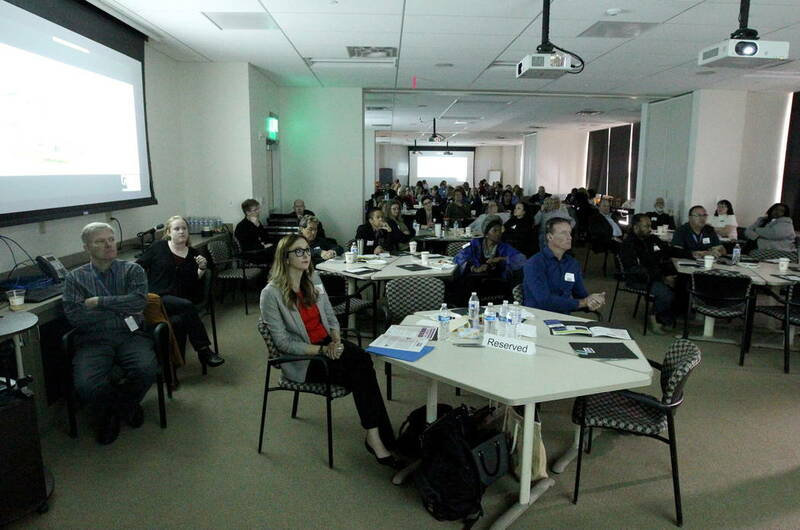 There they heard success stories about tiny home communities in California, Washington, Oregon and Texas. 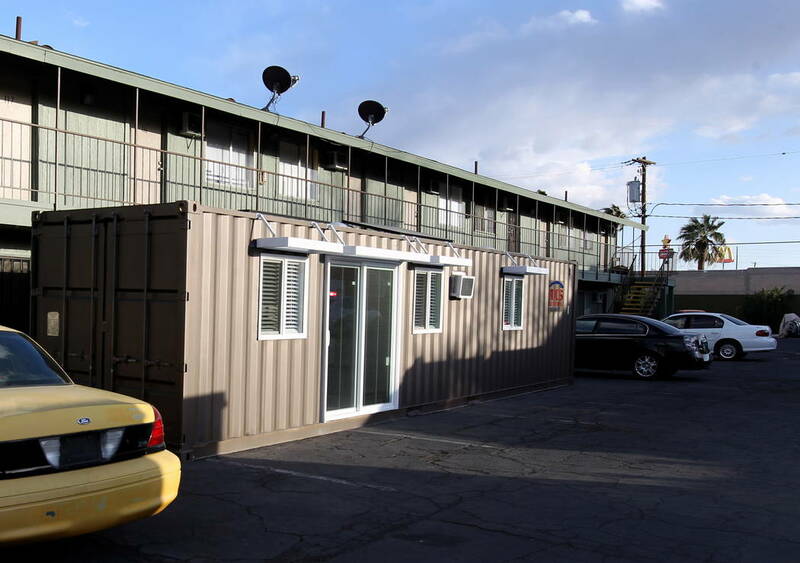 Only a few are built from shipping containers, but as the name implies, all tiny homes are small. Usually no larger than a few hundred square feet, a dozen of the residences can fit in a lot meant for one single-family home. The most basic can cost just a few thousand dollars to build. Low construction costs mean rents can be a fraction of what is typical for a studio or one-bedroom apartment. 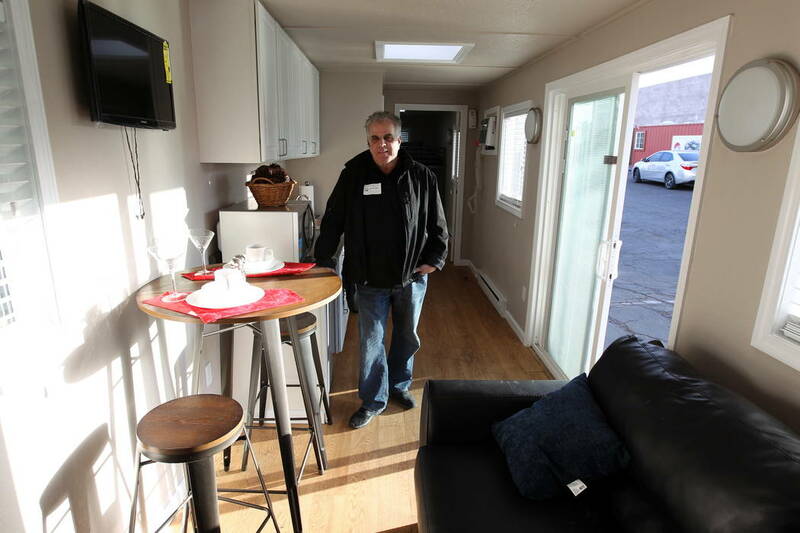 What’s more, advocates say tiny homes provide a sense of privacy, permanency and independence to their occupants. 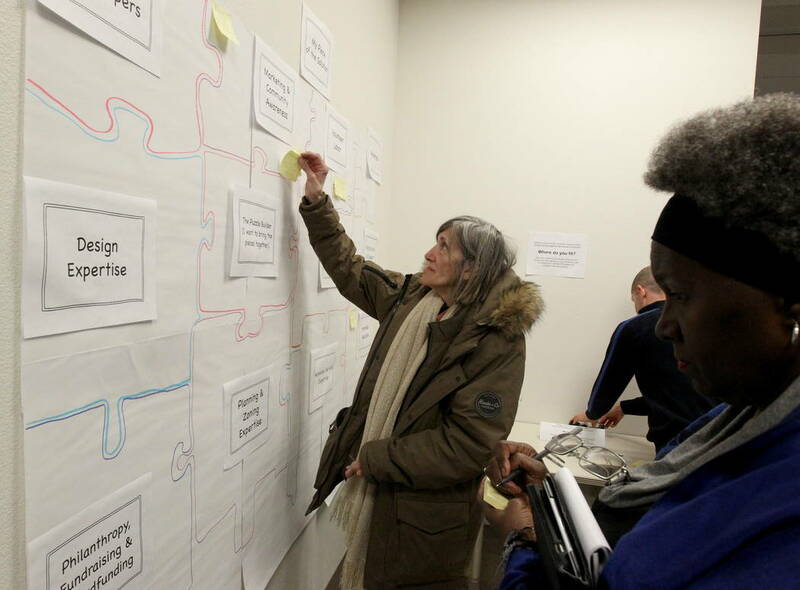 Those are areas where homeless shelters struggle. 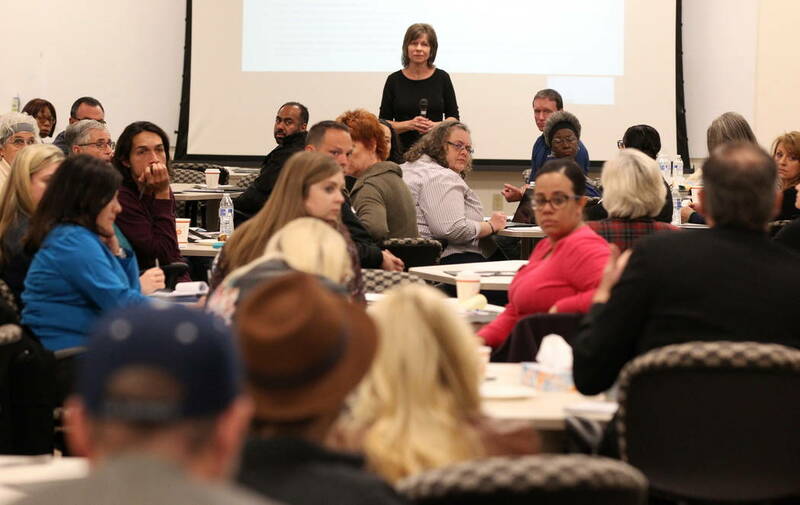 And if services addressing job training, substance abuse and mental health problems are paired with the shelters, tiny home communities could help Southern Nevada’s approximately 1,400 homeless people waiting for transitional and permanent housing.